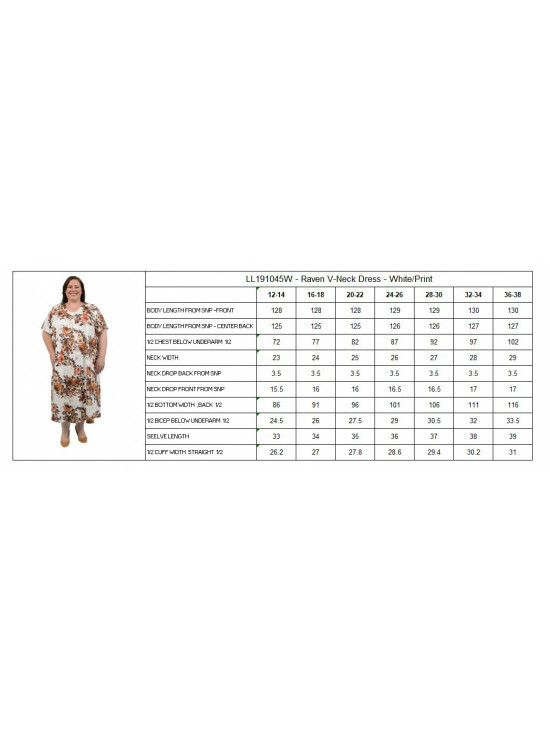 Beautifully soft and flattering to wear, this stylish printed plus size dress features wide V-neck band with elbow-length gathered raglan sleeves and gathering from the neckline at the front and back to give more swing through the hem. This gorgeous dress is a great look for any occasion. Perfect for everyday. This item is due late February/mid March. Order now to secure your sizes.